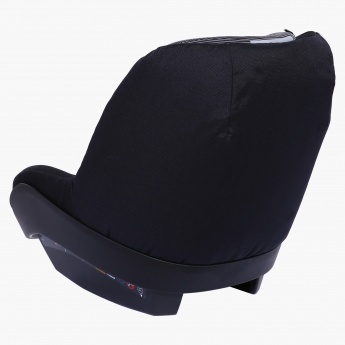 Save AED 0 (0%) Earn 585 Shukrans What is Shukran? Shukran is the Landmark Group’s award-winning loyalty programme in the Middle East, which allows you to earn Shukrans when you shop any of our brands. 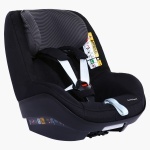 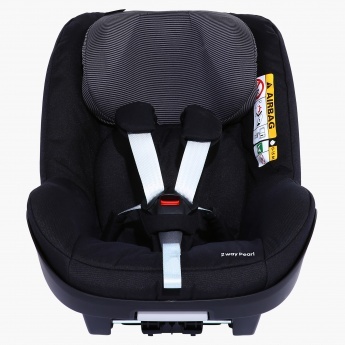 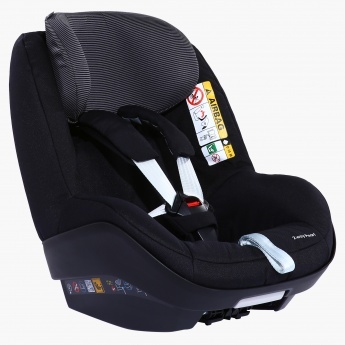 Now taking your baby on a long ride is not an issue as you have this useful car seat. 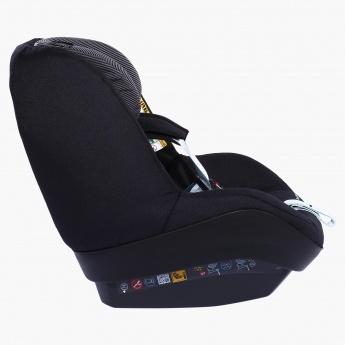 Easy to install, this car seat features a cushioned pillow that provides optimum comfort to your little one.